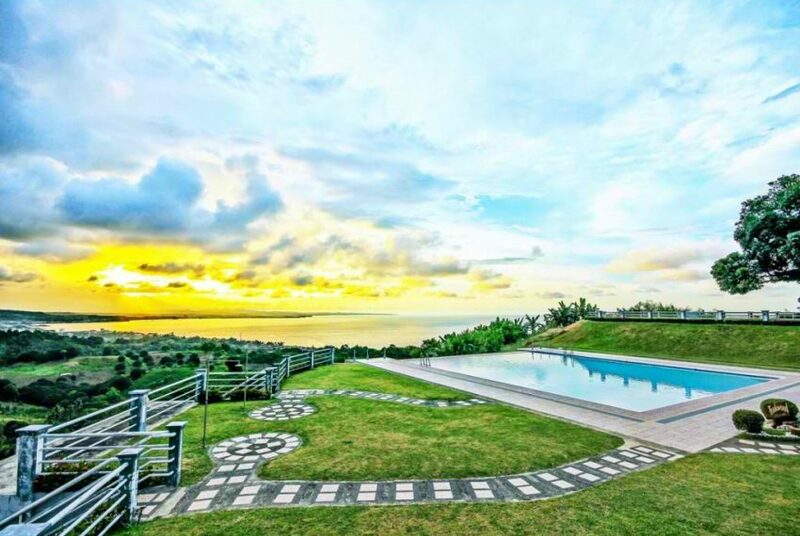 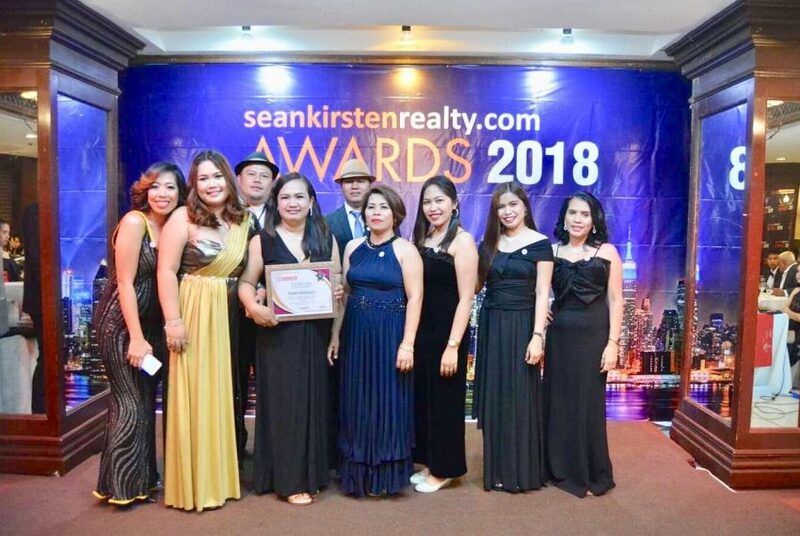 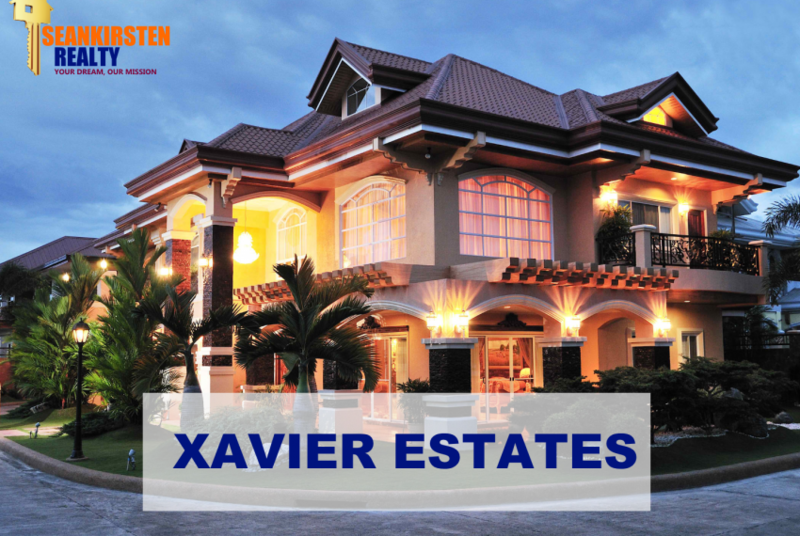 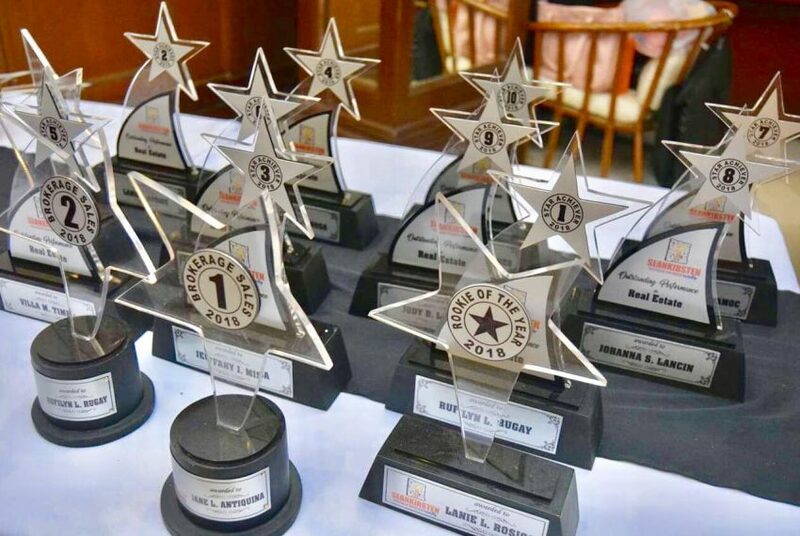 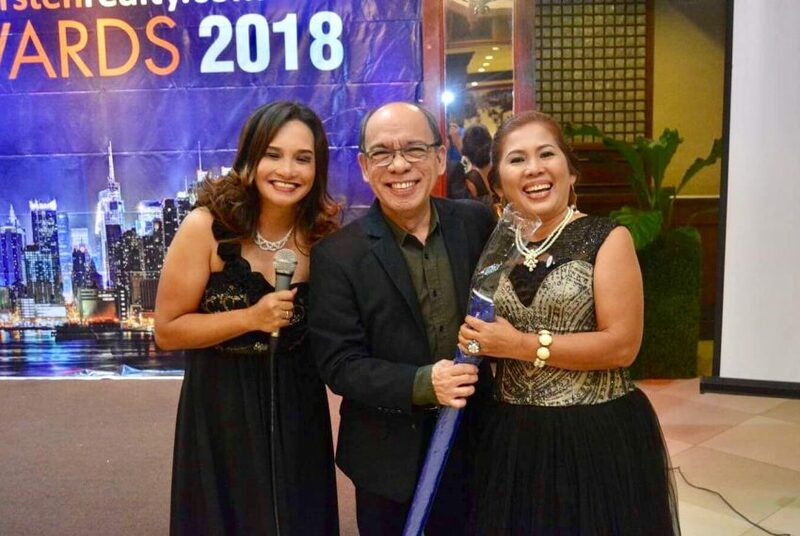 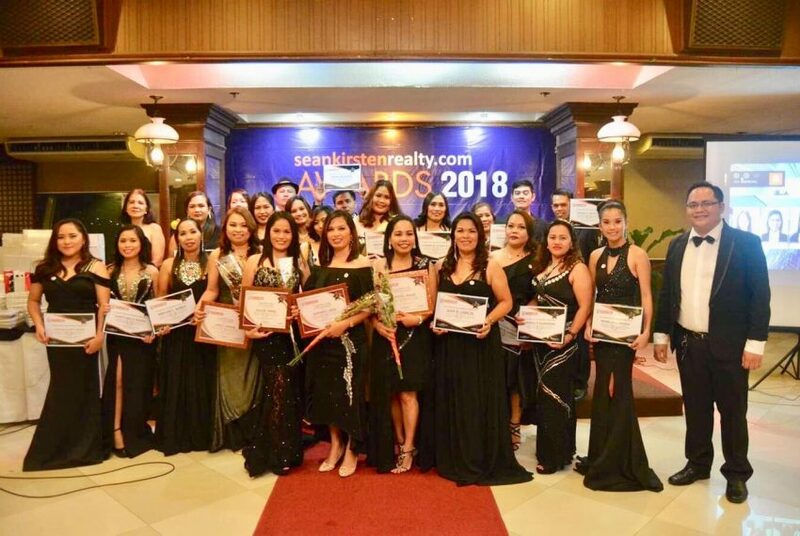 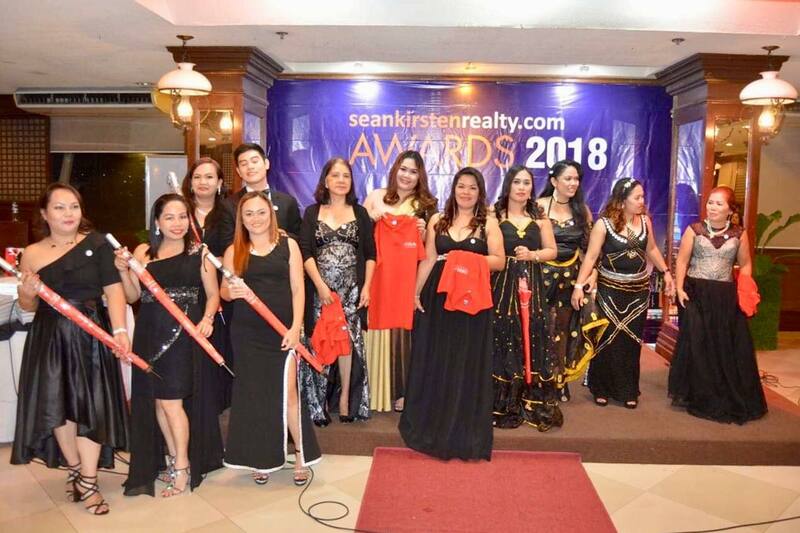 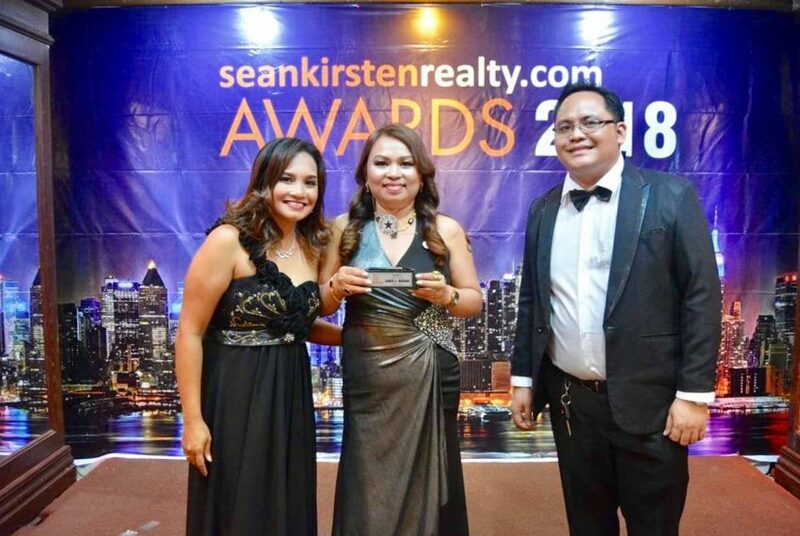 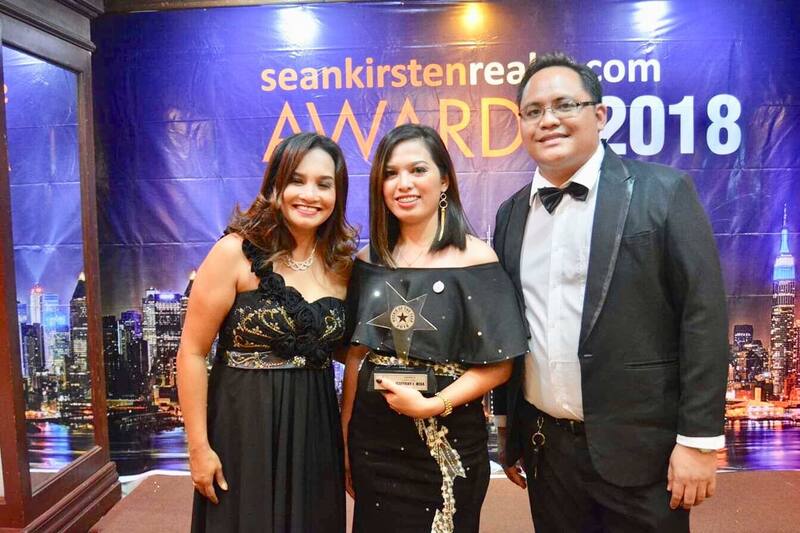 SeanKirsten Realty Annual Awards 2018 – SeanKirsten Realty held its Annual Awards 2018 at VIP Hotel, Cagayan de Oro City. It was a black themed party duly attended by its sales force, developers, and guests. Agents were welcomed through a red carpet entrance followed by pinning and giving of the token of appreciation. It was followed by awarding of the achievers for the 4th Quarter of 2018 where Ms. Lanie Rosios of Team Pearl became the top achiever. 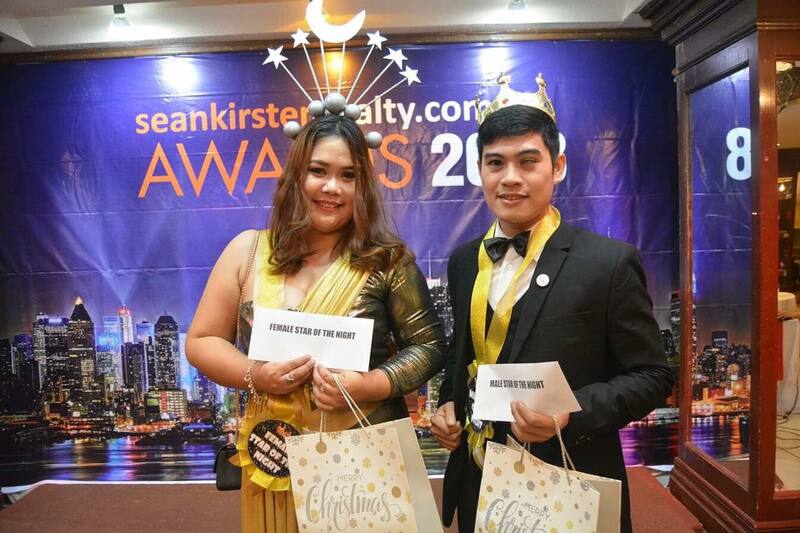 The awarding ceremony was full of surprises and gifts from the company as well as developers. 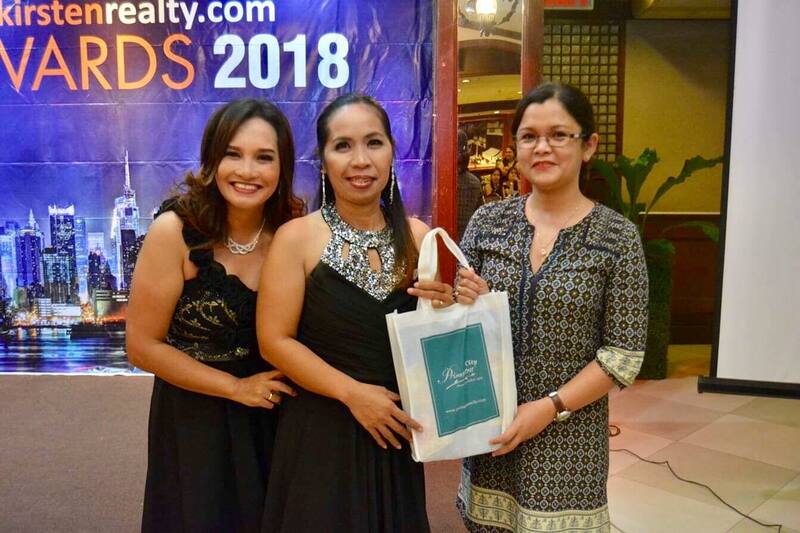 It was also the birthday of the realty’s General Manager Joy Oco. The GM was overwhelmed by the video presentations and messages from the agents. For the annual awarding proper, Team Emerald headed by Ms. Rolamae Namoc got the Best Team for the year 2018. 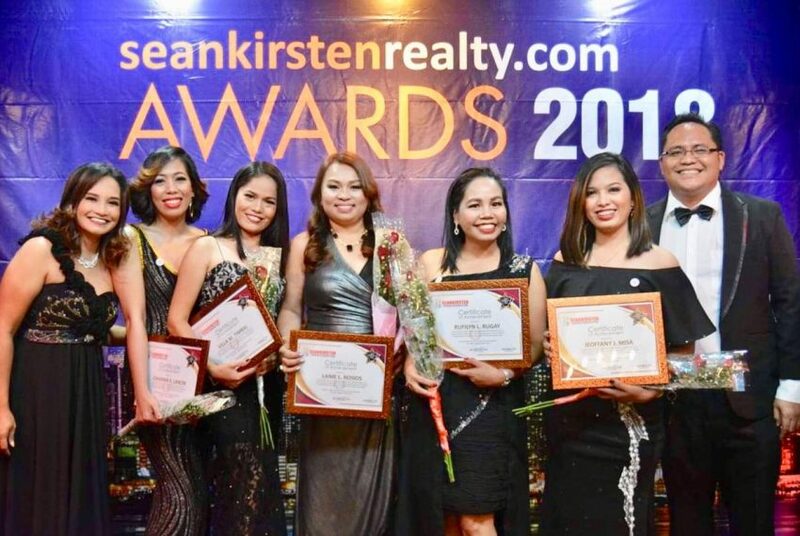 Ms. Lanie Rosios and Jeoffany Misa got the Rookie of the Year awards. 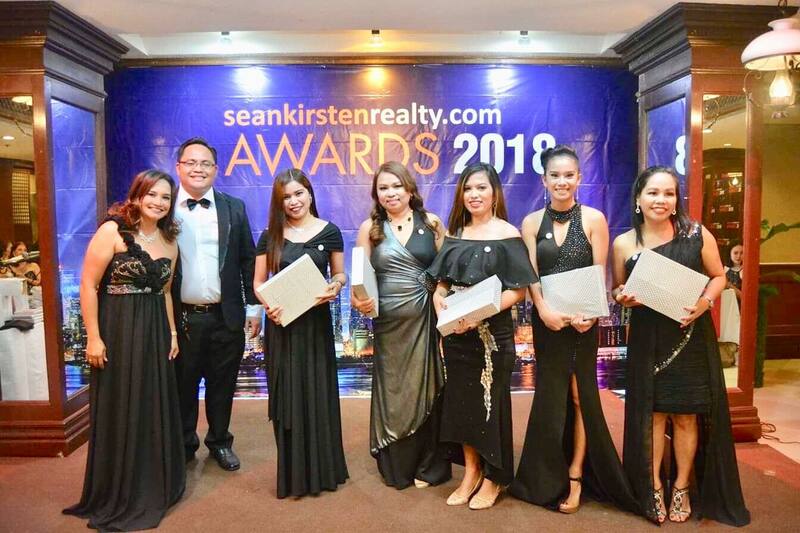 Also, Ms. Rufilyn Rugay and Jane Antiquina got the Top Brokerage awards. 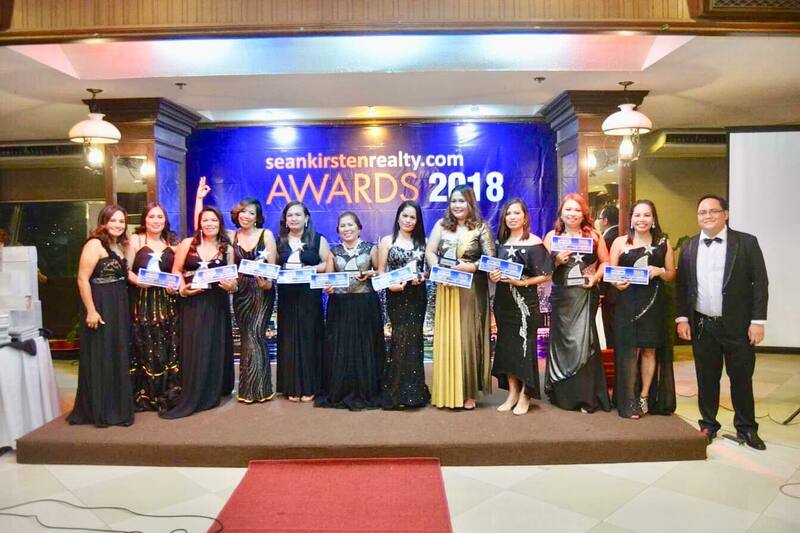 The Top 10 Achievers for the year 2018 were: Rufilyn Rugay, Lanie Rosios, Jeoffany Misa, Abegail Baynosa, Villa Timbal, Gervacia Madrid, Rolamae Namoc, Johanna Lancin, Judy Labeta and Florame Rodriguez. 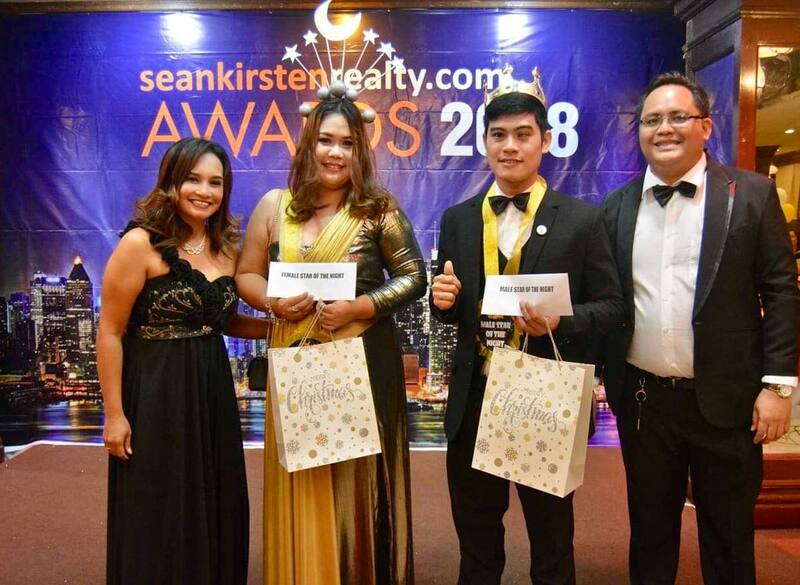 Not only they received the awards but they were also given a jaw dropping incentive of 3 Days 2 Nights All Expense Paid Travel to Surigao del Sur by January 11, 2019. 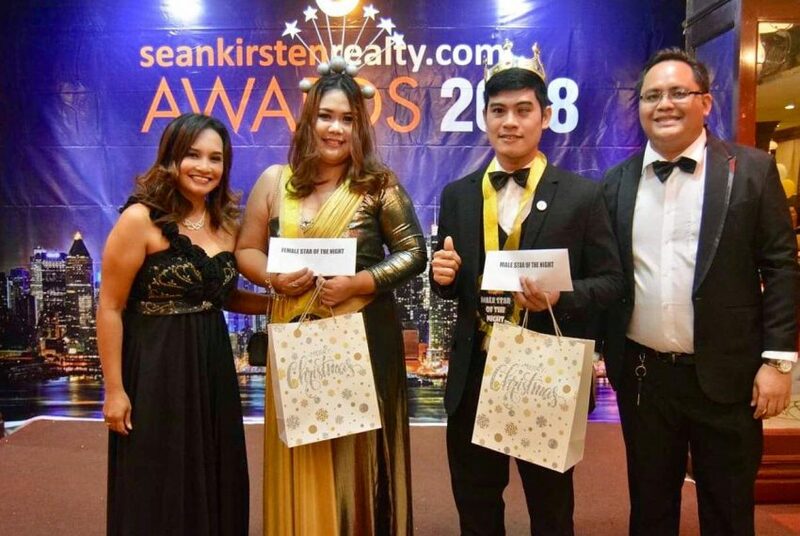 Broker Neil Oco gave his inspiring message followed by announcement of the incentive promo for the year 2019 which is an All Expense Paid Travel to Hong kong to which agents response positively. 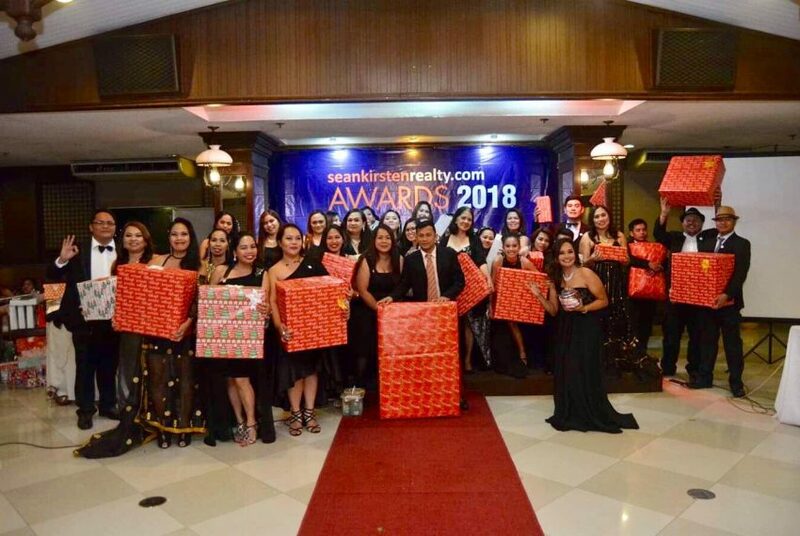 The Annual awards ended with dancing and gift giving that none of those who attend left empty handed. 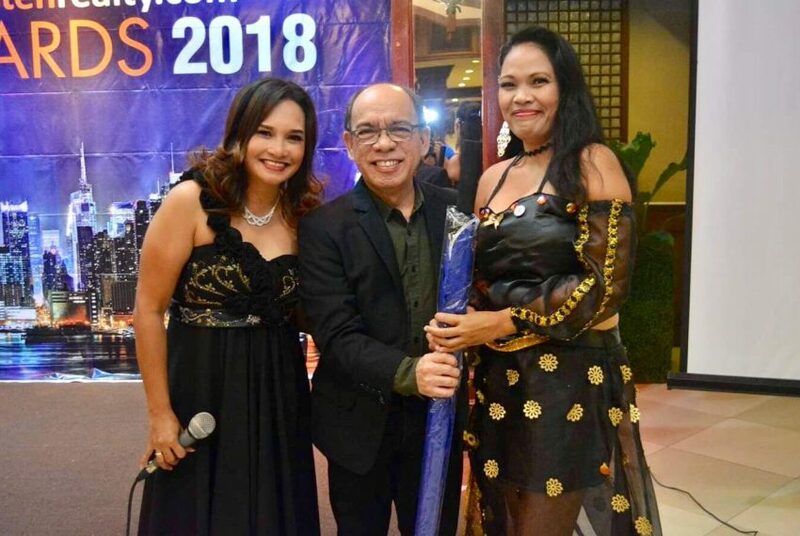 Thank you 2018.